I enjoyed The Supernatural Enhancements too. Loved it's format and all the twists. 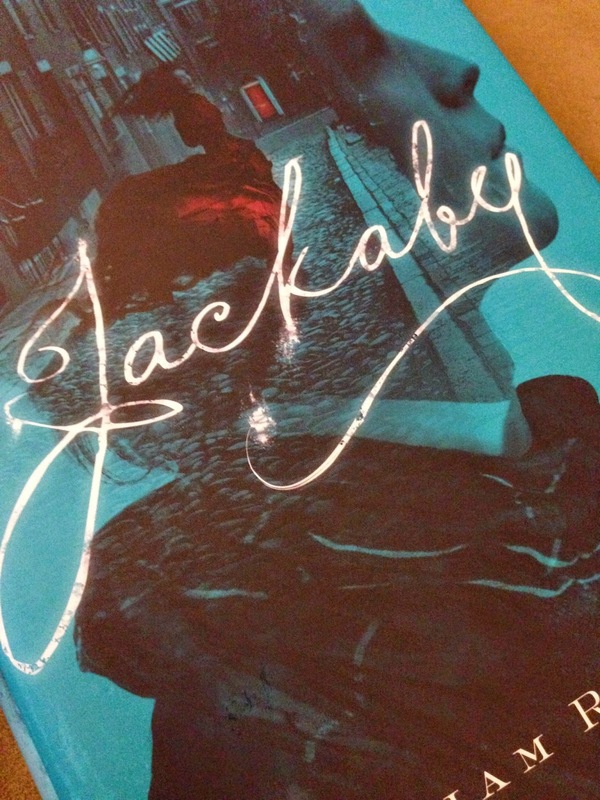 And I'm reading Jackaby right now, although it hasn't quite grabbed me yet the way I expected it to. Your entire list is so intriguing and I've been going back and forth from this post to my library's site, putting holds on what I could find. I love that title, The City of Dreaming Books, but sadly my library only has one copy, in its reference collection so I can't borrow it. It's on my wish list now! Oh, The City of Dreaming Books was such an amazing book! It's translated from German and it's super strange but it's all about the love of books and it was just so fun. Land of Laughs was the first Carroll I read, and it blew my mind too. It is one I have recommended many times over. I think my favorite book of the year will end up being The Memory Garden by Mary Rickert. I love that book. Not sure it "blew my mind", but it was so lovely and perfect. Lovely and perfect is hard to find these days so that's just as important as mind-blowing, don't you think? Whoa, I have not even HEARD of so many of these books! 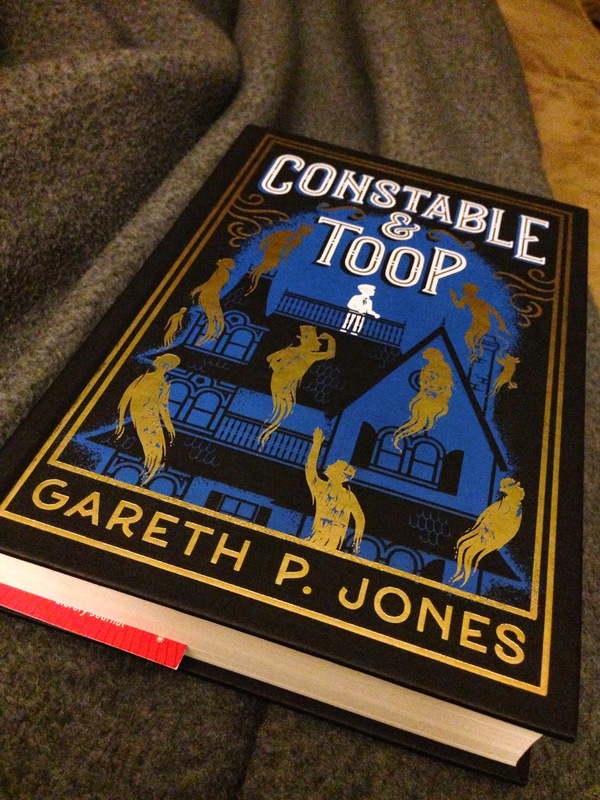 Constable & Toop sounds right up my alley. And so many people have so many good things to say about The Last Policeman - I will have to get that series! Definitely get The Last Policeman series. I can't sing its praises enough. Man, I am excited for Jackaby. Everything I've heard about it sounds awesome. My family has spoken of doing a camping trip sometime in January ("camping" -- in cabins, not tents, with lots of food cooked in ovens), and Jackaby sounds like the ideal camping read. Supernatural Enhancements too. That sounds like my kind of camping! And Jackaby would be great for a time like that. I know you like reading books together with family too and it would be a good one! 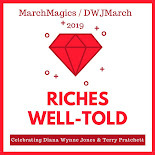 I'm so happy I've read some of these already so I only had to add a few to my TBR pile! I have Jackaby waiting for me at the library; I've read The Land of Laughs years ago (and loved it); I have The Last Policeman next on my pile to read (I've already cheated and read a few pages). I loved Seraphina and want to get the sequel as soon as it's out next year. I will now be adding Constable and Toop, and the Supernatural Elements to my list. Thanks for a great post!